Only Your Love gathers 11 moving instrumental compositions that stir the spirit and guide listeners ever closer to the Lord. Echoing the Sunday liturgical experience, Only Your Love is great for listening at home or while driving in the car. This collection of comforting instrumental songs from Father Bob is a welcome gift in a hectic world. 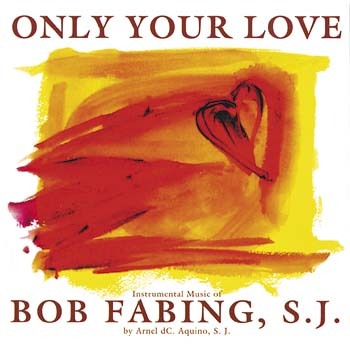 Only Your Love offers yet another chance to enjoy the calming power of Bob Fabing's beautiful music.